Nothing is more exciting than taking a trip across the United States to see and experience all that this beautiful country has to offer. For these adventures, travelers from all over the United States find themselves at Will Rogers World Airport (OKC). OKC, packed with classic American-inspired shops and cuisine, is the perfect destination for reuniting with family or kicking off a fun adventure. At InMotion, we want to help you make every adventure better than the last, which is why we’ve created a travelers guide to Will Rogers World Airport, showcasing the best food and drink, places to shop, and things to see along the way. Once you arrive, one of the first things you want to do is grab some authentic, home-cooked style food and drink. Cross Grain Brewhouse in the center concourse answers this call with their full-service bar serving up craft beer, specialty cocktails, and artisanal food. Laid-back and full of plenty of seating and outlets for charging your devices, Cross Grain Brewhouse is the perfect place to unwind during a layover, after a flight, or to kickoff your Midwest getaway. 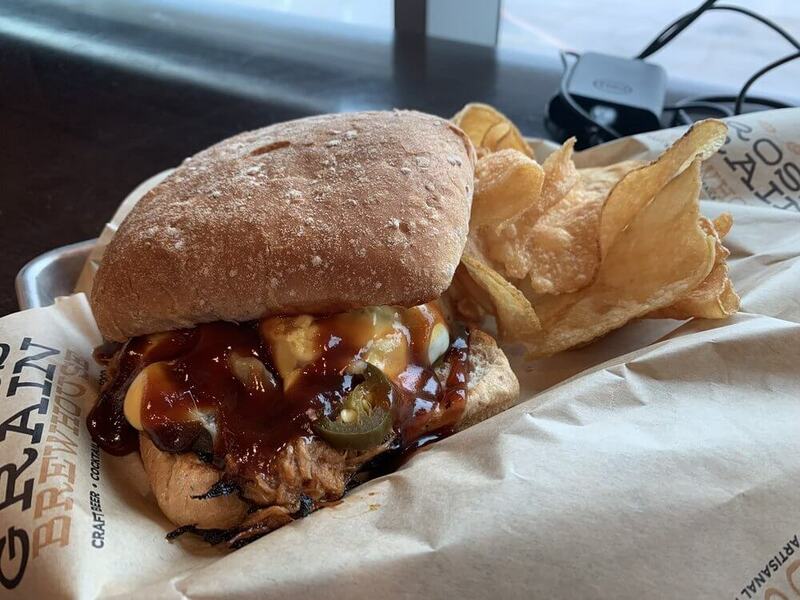 Their menu features tasty far like truffle fries, sausage samplers, fish tacos, pulled pork, a full breakfast menu, and more, making it the perfect stop with more variety and flavor than you could ever imagine. When spending hours on flights and bouncing from airport to airport, you want to make sure you have a functioning phone from start to finish. The perfect solution for busy travelers is the mophie juice Pack Air for iPhone X: a Qi-enabled phone charging case that makes sure your phone is alive when you need it most. The Mophie Juice Pack Air for iPhone X has a built-in 1,720 mAH battery that extends your phone's battery for an additional 30 hours. You can charge both your phone and case wirelessly and with Priority+ charging using any Qi-enabled charger, making it easy to recharge in a pinch. 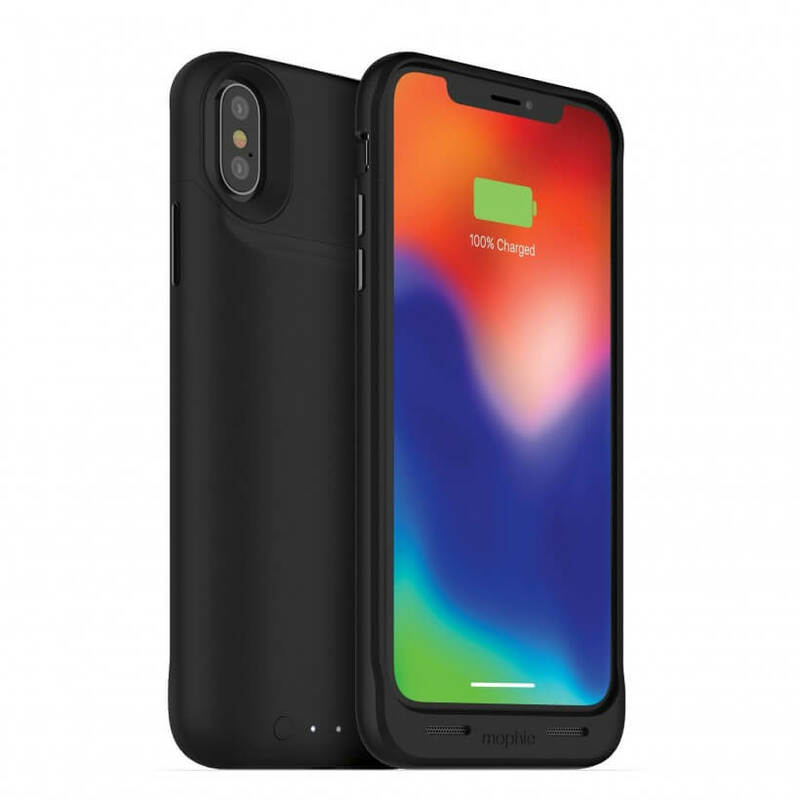 Best of all, the Mophie Juice Pack Air for iPhone X is durable and protects your phone with rubberized support pads and a raised edge, allowing you to make sure your adventure goes smoothly and you are always connected to loved ones. Located in the West Concourse, InMotion is home to a variety of essential technology for making the most of your travels. 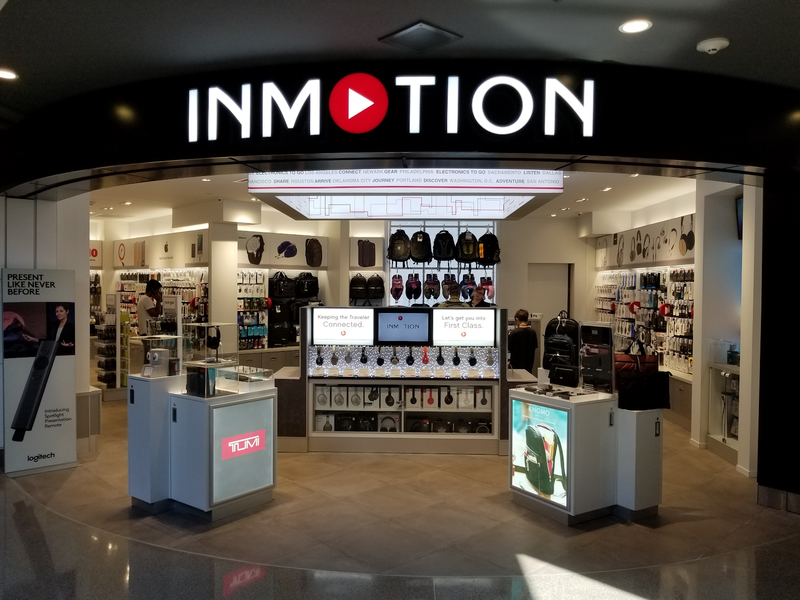 As the largest and most trusted airport-based tech retailer in the United States, InMotion carries tech from top brands like Bose, Beats by Dr. Dre, Apple, JBL, Sony, and many more. Such a wide variety of great tech can be overwhelming, which is why our expert associates are there to answer any questions you may have, offer a free demo of our products, and help you find the right technology for your needs. Whether you forgot your phone charger or are looking for a new pair of headphones to make your adventure a little brighter, InMotion has all the tech you need to make the most of your travels. 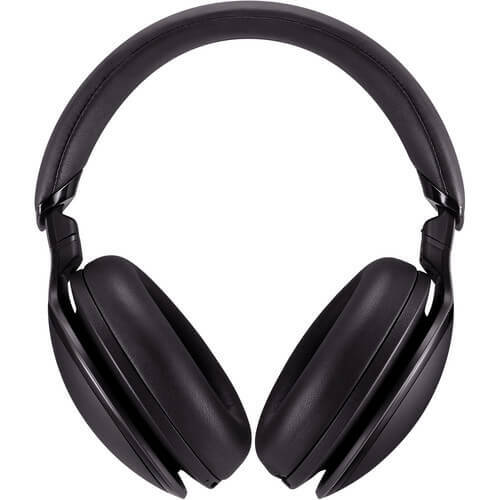 One of the great products InMotion carries in store right now is the Panasonic Premium Hi-Res Wireless Noise- Canceling Over the Ear Headphones RP-HD605N. The Panasonic Premium Hi-Res Wireless Noise- Canceling Over the Ear Headphones RP-HD605N features 3 levels of noise-canceling technology and easy ambient sound enhancers that allow you to easily control how in-tune you want to be with the outside world. With up to 20 hours of playback of high-definition true-to-original sound on a single charge, the Panasonic Premium Hi-Res Wireless Noise- Canceling Over the Ear Headphones RP-HD605N are the perfect headphones for traveling, studying, and more. 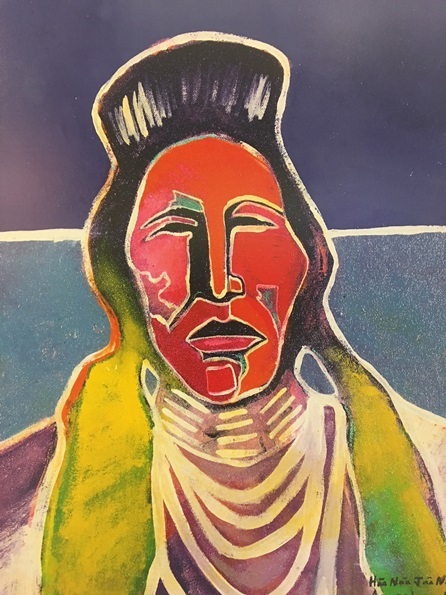 Home to an abundance of the rich cultural history of the United States, OKC features artwork from talented Oklahoma residence that showcases the beauty of the region and its history. One of the most popular art exhibits at Will Rogers World Airport is located at the baggage claim across from claims 1 and 5. From the Arthur and Shifra Silberman collection at the National Cowboy and Western Heritage Museum, these paintings depict Native American life through a unique, creative lens, giving travelers a glimpse of how our history as a country relates to our contemporary lifestyle. Once you arrive at OKC, be sure to stop in at InMotion for the tech you need to make your trip a little brighter. 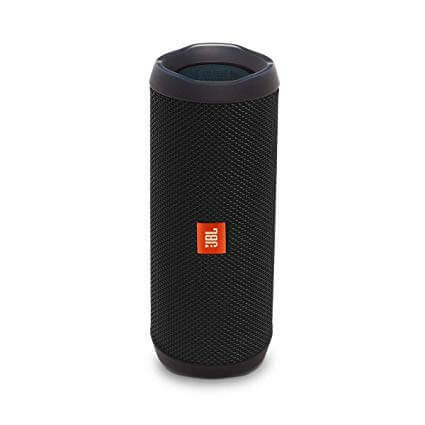 One of our great portable speakers is the JBL Flip 4 Wireless Portable Stereo Speaker. Constructed with durability in mind, this Ipx7 waterproof speaker can go wherever you go and delivers rich sound through 16w of audio power and dual 40 mm drivers. 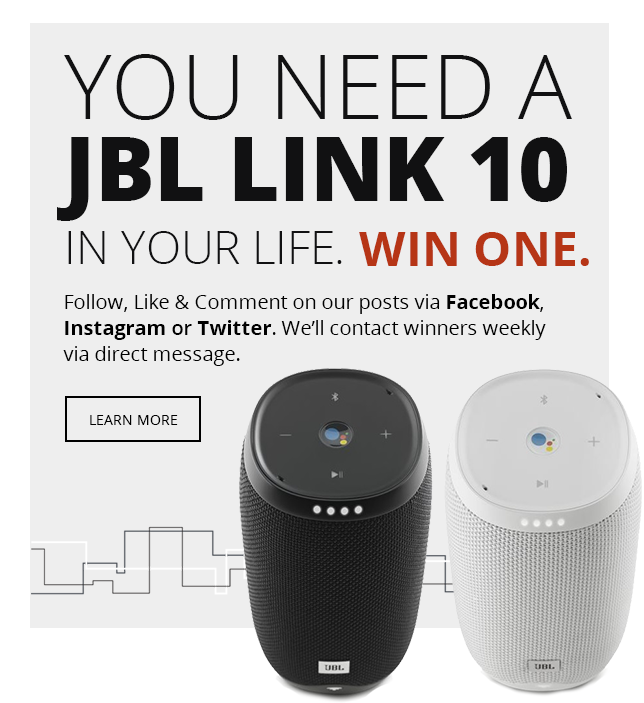 Perfect for getting the celebration started, two devices can connect to the JBL Flip 4 Wireless Portable Stereo Speaker at once to play their favorite music, and JBL Connect+ Technology allows you connect multiple speakers together to create widespread sound. Gear up for your Midwest Oasis with the help of InMotion. We carry an expansive selection of great tech to make every adventure a little brighter. Not sure what tech is right for you? Get in touch with our expert associates who are eager and ready to help you find the right tech for you.